Oh this book!! 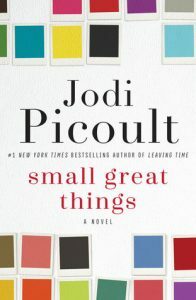 I love Jodi Picoult, she is one my favorite authors so I was excited to dive into her newest book and boy it did not disappoint. 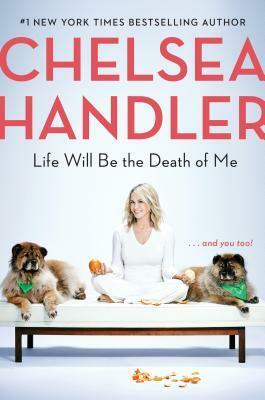 I was worried about the heavy subject matter, and I am sure she has had some critics from all sides about tackling the subject of racism, but she did it in such a way that people of any viewpoint can relate to it. Unfortunately there is still racism in today’s day and when I read Turk’s chapters I was appalled by what I was reading. Not because of the way it was written but for the mere fact that thoughts like his are still out there in the world. You can tell Picoult did her research in order to be able to write this book and write it so well. I don’t usually read the author’s notes at the end of the novel but I was so curious about her process with this book and what inspired her to write it. Bottom line this is a MUST READ for anyone who is a Picoult fan, anyone who wants to educate themselves, anyone who loves a good read, anyone. This is a book that will stay with you for a while, for better or worse.